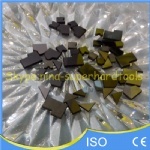 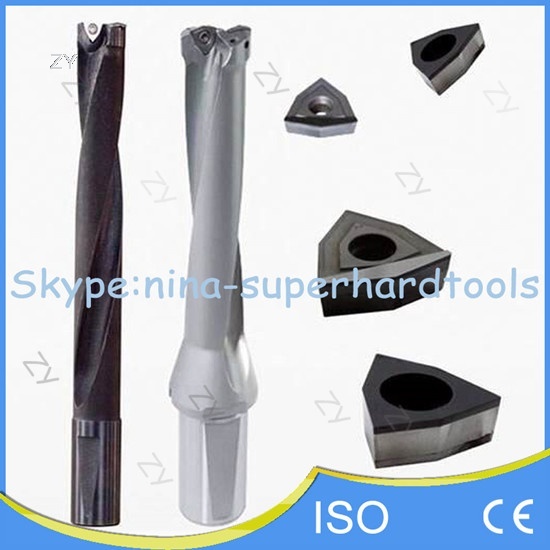 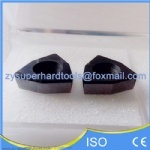 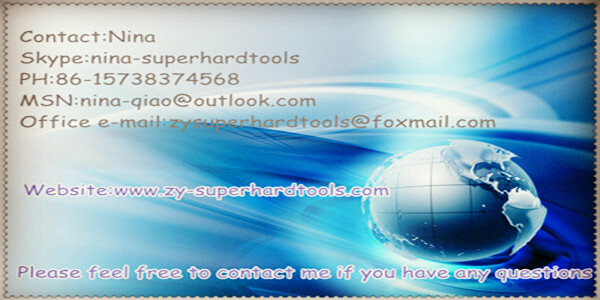 2.Application:for drilling wind turbine blades of wind powered electircity generation. 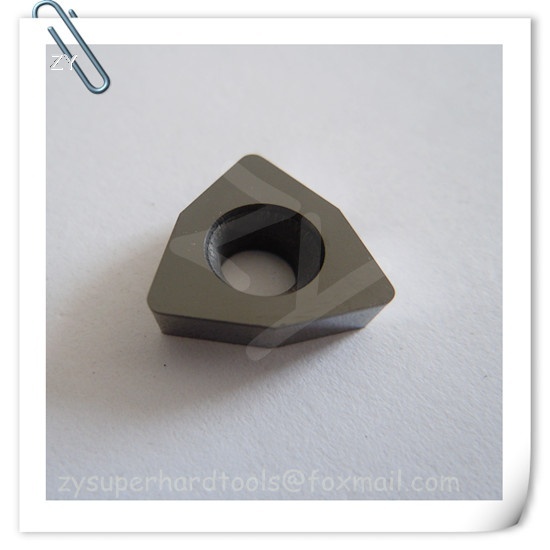 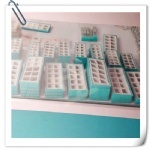 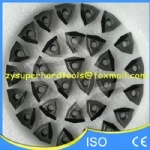 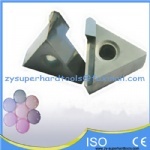 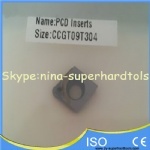 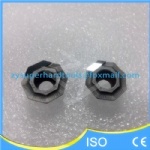 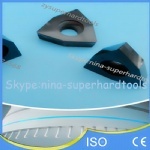 the diameter of work piece hole:33.38.68,72mm etc. 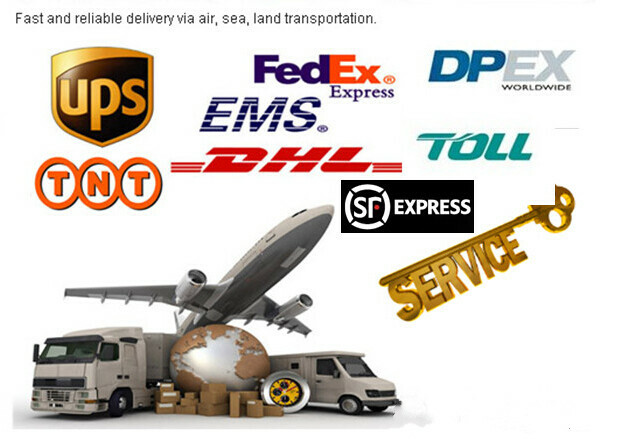 6.Transport way:International express such as SF,UPS,TNT,DHL,Fedex,DPex,EMS etc.